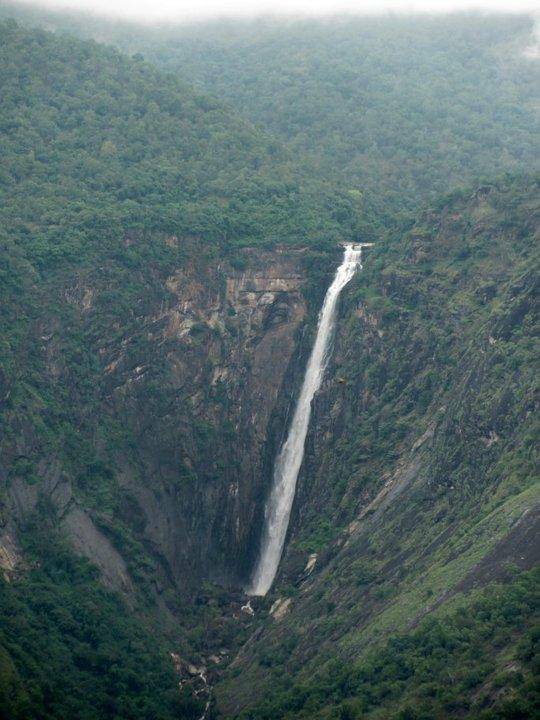 Thalaiyar Falls (Rat Tail Falls) is the third highest waterfall in India. It falls from a height of 975 feet. One can see it on a clear day from the Dum Dum Rock Viewpoint, it is at a distance of 13 km on the Ghat road to Kodaikanal. There is no road to these falls, and is inaccessible to general public. The hike to the top of the falls is very rewarding but the hikers should be well prepared and very cautious. Two tourists were killed in 2006 when they fell from the top.